Amanda is notorious for making the showroom a mess. She pulls dozens of samples to play with textures, patterns, & colors until the perfect design is formed. Which is a little ironic because she is borderline obsessive when it comes to tidiness and likes everything to have a home. 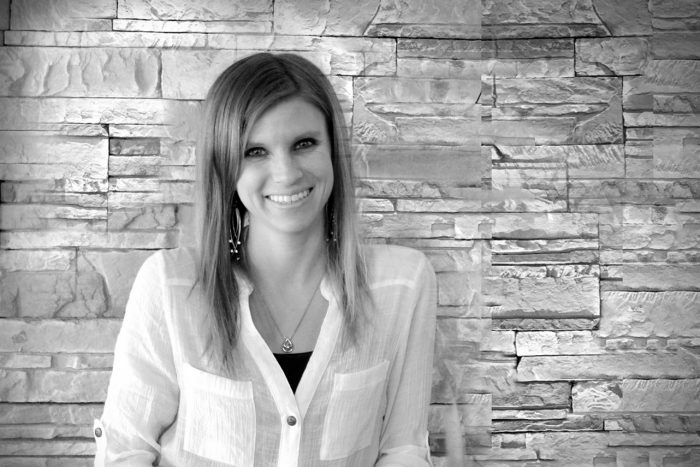 Besides working in a designer’s playground, Amanda loves the fun, family atmosphere at ACo. Everyone can bounce ideas off one another and develop unique concepts and designs for each project. Amanda is a Chicago native who came to Indiana for her bachelor’s degree at IU but went back to her hometown to work in sales and design for a few years. She returned to the Hoosier state when she joined ACo and has settled in Indianapolis with her husband and children.